Wood has a strong influence on designs and icons when you need to make a statement; wood is something that can do that effortlessly. The woodish brown colour can symbolize security, strength, honesty &also warmth. That is the reason many contemporary designers have started using wood textures and font styles to make a statement and also to make it more elegant. 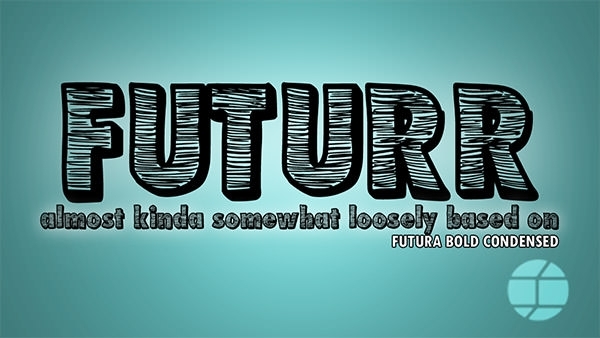 These Fonts can be used to show solidarity and also to make it more enthralling or engaging for the user. 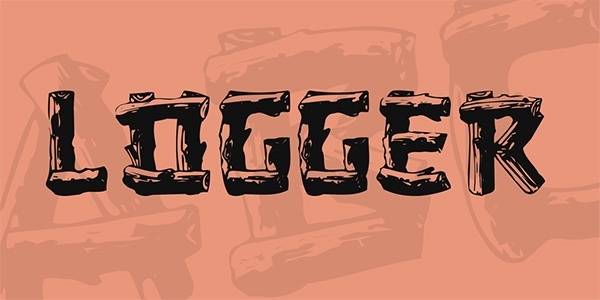 you can try the funky Stone Age font style for a playful and lively wood font style, which can be used in websites, logos, and other designs. 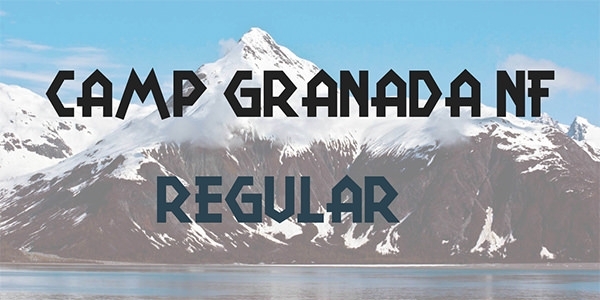 These fonts are the preferred choice of the people who love to demonstrate their skills and crafts. 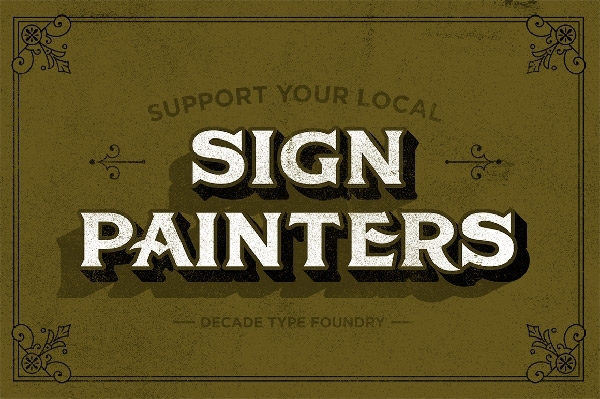 The antique wood font is totally free and can be downloaded effortlessly. 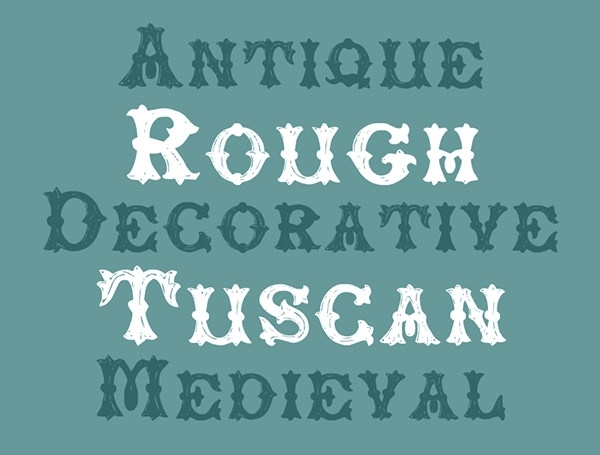 The antique font has been inspired from medieval scriptures and inscriptions. 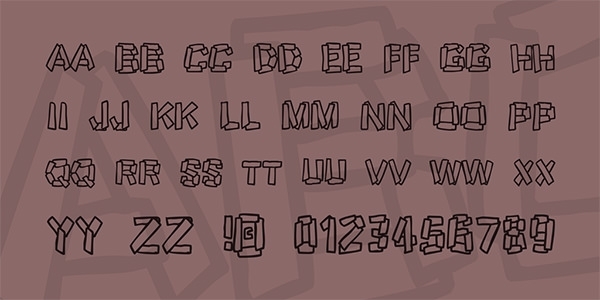 Those who need to display the work in a past form use these fonts and make it look much impressive. 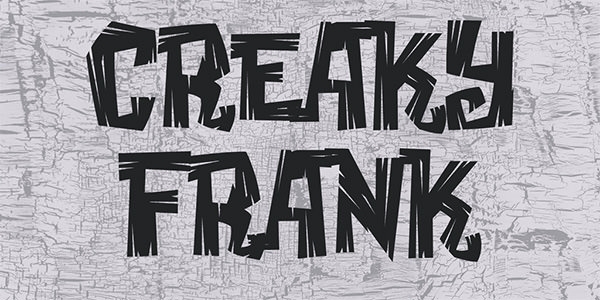 The creaky font style has been inspired by early black and white horror films and comic strips, which used these kinds of freaky font styles and designs. For the retro look of a piece of craft, it is the most useful font and loved by a number of people who love to use these fonts and make the work look elegant and attractive. 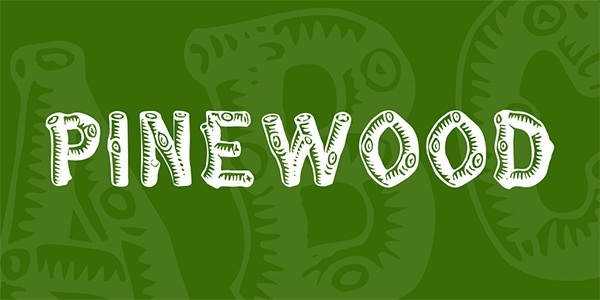 The wood bark font is an amalgamation of multiple barks bark outlines, which have been sequentially put to create a distinct font style. The font can be downloaded effortlessly and is also free. Those who need to show different items with different fonts, these fonts are the preferred choice. 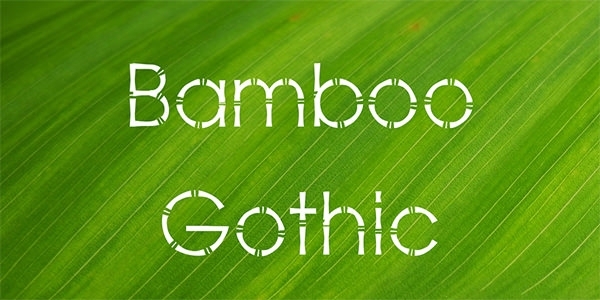 Bamboo trees are quite interesting, and those have inspired this Gothic Style font. 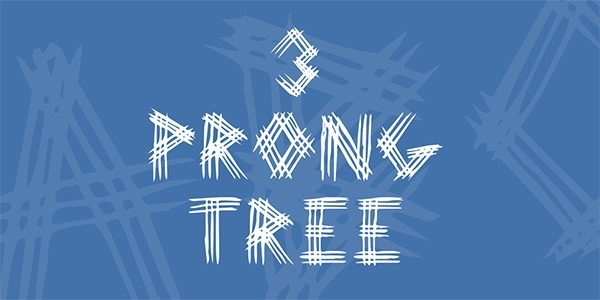 The small lines in between the letters represent a natural bamboo partition, and the design of the text has been inspired from early Gothic scriptures. Those who are connected with gothic work in any way cannot avoid the use of these fonts which can make the work look elegant. 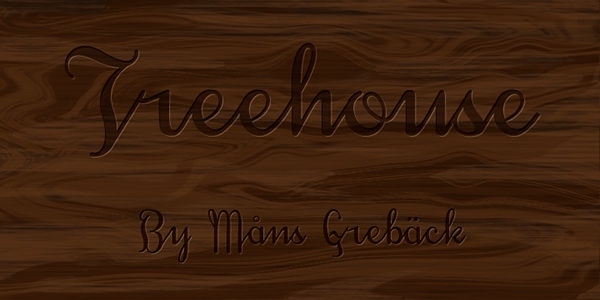 This font style has become quite famous, and the wooden typography font can be used for a design website. 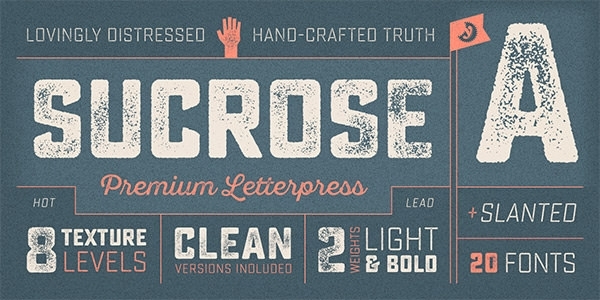 The font kit has all the essential font styles and other formatting options. These are the fonts that can show the concern of the user with nature and display one’s affection to the same. 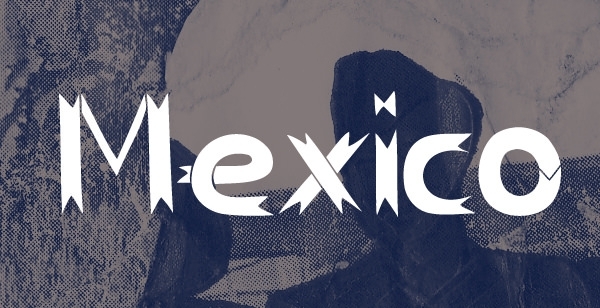 It is quite a vivacious font style, which uses bold font and looks like a pencil sketch design. 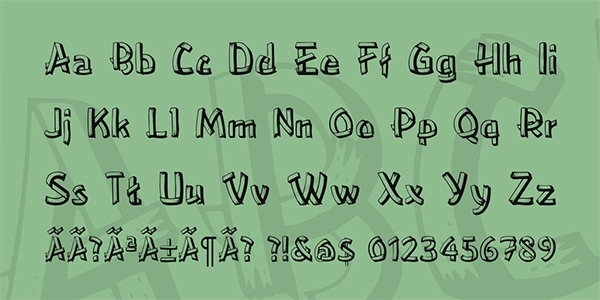 The font can be used for stop-motion animated films and many other websites or designs which cater to children. This particular font has all the letters in uppercase alphabets. The font style has been inspired by late 19th Century font styles, which are still prevalent. 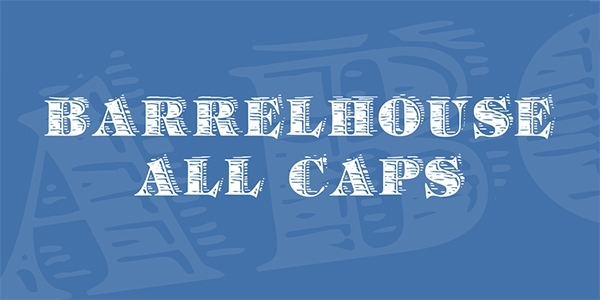 They are one of the most useful fonts for a number of formal tasks. 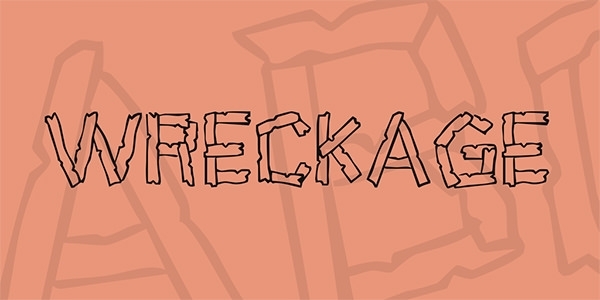 The campfire font is playful and lively. 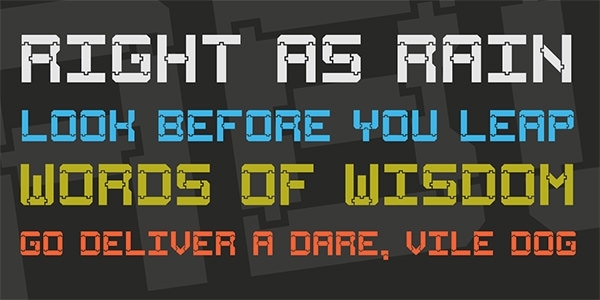 The text template can be used for creating a distinct look for your website or poster design. 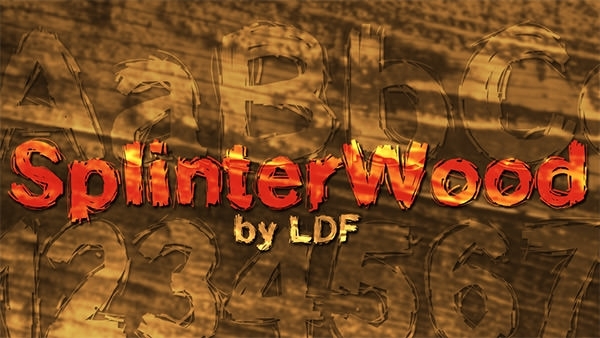 The Square wood font is a well-designed font, which uses bold text, and also the text follows symmetry. The fonts are quite decorative and can work with any kind of text or design. 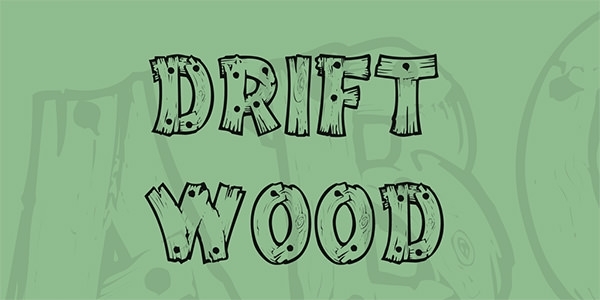 The wood fonts are free and can be downloaded comfortably. You can use the font style for designing a company logo for a food chain, a furniture shop and also for a country music album cover. The font styles can be blended with your other layers to make it more suitable for your client, and you can also create a contrast between the foreground text and the background layer by sharpening one of the layers according to your taste.